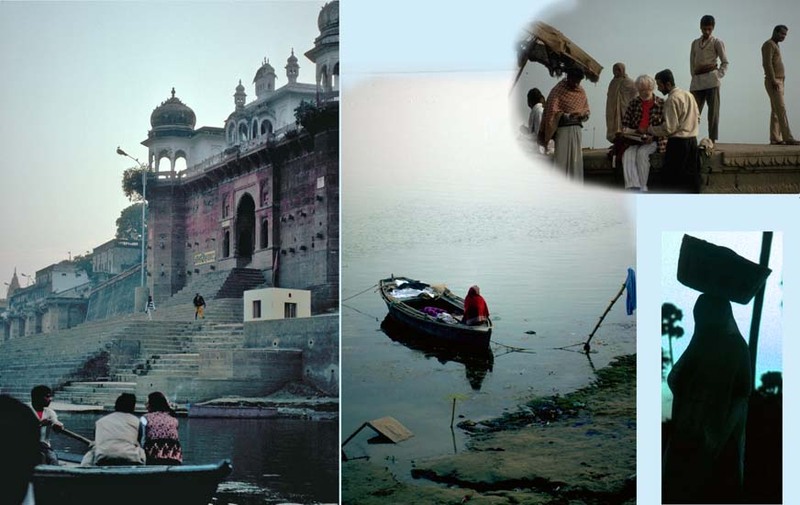 IVaranasi Only an overnight train ride from Calcutta lies this ancient city, a center for Hindu pilgrims and a must-see for tourists. Along the river are the famous ghats, with massive staircases leading to the holy river Ganges. We loved this place, the Old Town.